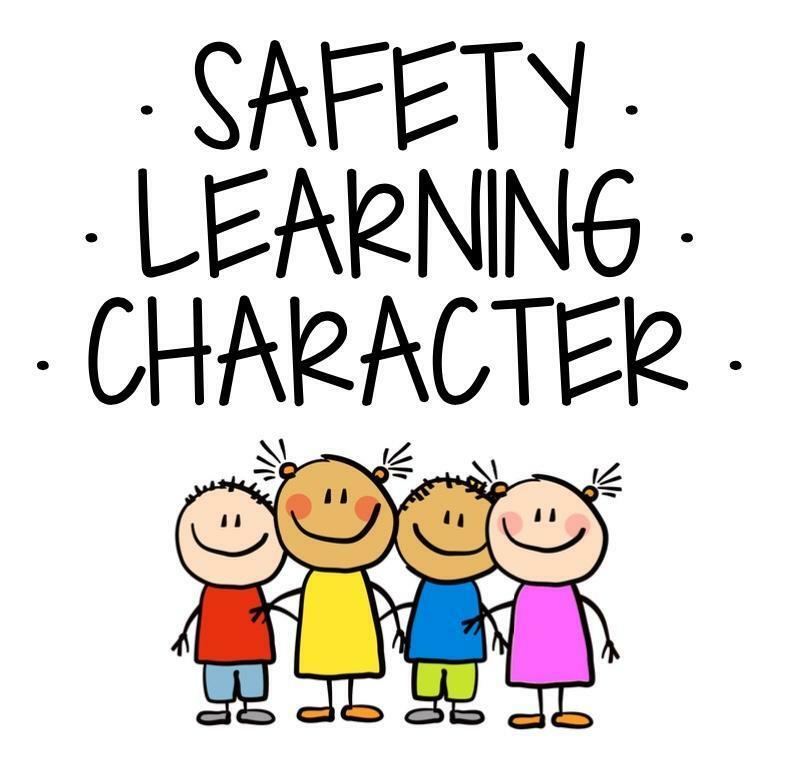 We believe that a safe environment with positive relationships promotes student learning and builds good character. We believe that students learn in different ways. We believe all students will be better prepared to make educated decisions given a voice and opportunities to make changes. We believe the commitment to continuous improvement is essential as we strive to achieve excellence for all students. We believe that administrators, teachers, parents, students, and the community share the responsibility for advancing the school's mission.